Albania is a small country with amazing natural and cultural treasures that are worth to discover. El Pais the popular Spanish daily newspaper promotes Albania in the article titled “5 reasons to discover Albania”. “Albania- candidate to be part of the European Union - is a small country, with the same area as Galicia and almost three million inhabitants, a third of whom reside in the capital, Tirana. Despite its small size, its variety of landscapes is dazzling: mountains in the north, lakes that penetrate neighboring countries, beaches that can compete with those of its neighboring Greece. 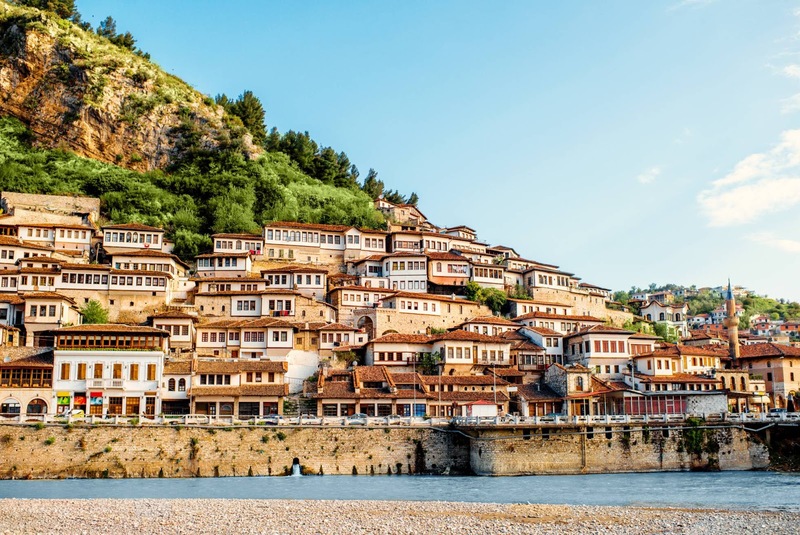 Lonely Planet has just included Albania in its list of top 10 destinations for 2019 for its good value for money.” writes El Pais. In Tirana mostly, you will see the large influence of Italian architecture at the government buildings. The Italian influence is first on the list to visit Albania. The second reason is the capital city Tirana for its mixed architecture of ottoman, Italian style, and for the avant-garde projects as the future National Theater, a project by Bjarke Ingels Group. The city is the main gateway to the country thanks to the Mother Teresa airport (which was Albanian). Apollonia was an ancient Greek colony city and former bishopric in Illyria , located on the right bank of the Aous river (modern-day Vjosa). 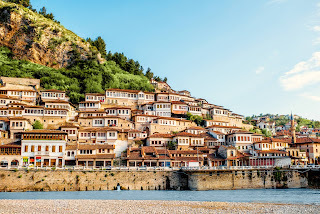 After visit Apollonia you must visit the UNESCO town of Berat. Llogara and Gjirokastra (The so-called Albanian Riviera looms in the Llogara National Park. A succession of beaches and coves, sea caves, cliffs and traditional villages. Porto Palermo is one of the most typical pictures of this holiday coast and Saranda, further south, is its capital. This area is home to two of the most remarkable archaeological sites in the country: Butrint, imitation of Troy, and Gjirokastra, with its Ottoman alleys and roofs of stone slabs preserved in extreme because it was the homeland of the dictator Enver Hoxha. Tirana has changed a lot and transformation can be seen by anyone. Gone are the days when the capital city of Albania was neglected as tourism meeting destination. “Kongres’ is a magazine for the central and southeast Europe meetings industry. The magazine writes about certain myths about Tirana regarding as a meeting destination. One of them is: “Incentive programmes in Tirana are not developed”. As “Kongres” explains this is not true and they mention Albania Holidays as a great example. Albania Holidays DMC ( Destination Management Company) is a professional DMC & PCO which offers creative and logistic support in the organization of conferences, events, incentive and special group programs to Albania since 2005.